If you are searching for a one-of-a-kind engagement ring, you are definitely on the right fashion trend! Instead of looking at rows of ready-made rings at jewelry stores, or searching through pre-made rings online, individuals and couples are turning to the internet to custom design their engagement rings right down to the last prong and facet. Whether you’re a jewelry expert or ring-buying beginner, it doesn’t hurt to do a little homework before you start designing your ring. Many online jewelers have pages devoted to tips on buying engagement rings and picking out diamonds. Additionally, you can find creative inspiration from the images of existing rings showcased on their websites. From there, you can consider a couple approaches to take in the design process. Find a jeweler that offers a simplified step-by-step building process that analyzes your budget and preferences. Then, you can review the options for your ring components. 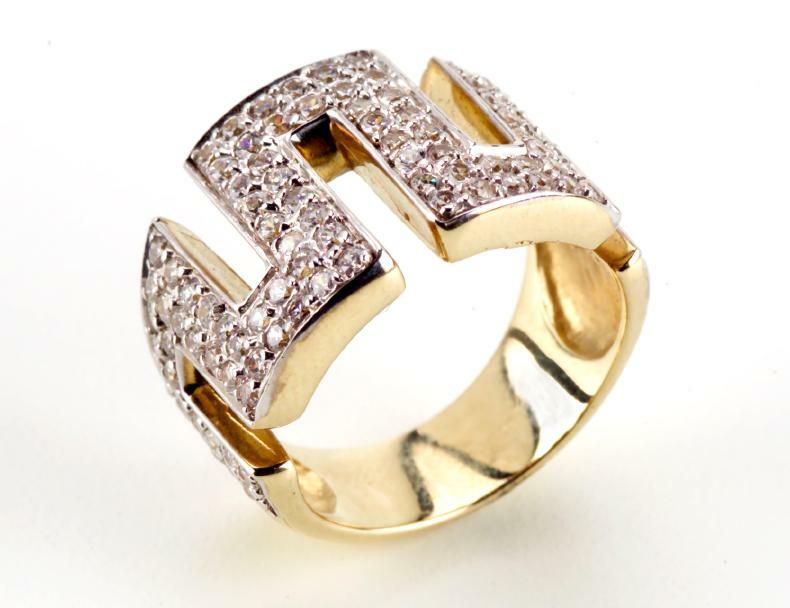 These will include the selection of metals, the ring style, and the diamond shape and quality. This is a good option if you are budget-minded and/or artistically challenged, but you still want to design your own engagement ring. You minimize critical thinking but retain the flexibility needed to make the design have a personalized flair you can boast about. Selecting a basic ring style and diamond shape. Choosing ring parts (including head tops, head sides, ring tops and ring sides). Narrowing your options between prongs or bezels for your setting. Collaborating with a designer who can help you pick out a diamond, provide you with a custom rendering of your personalized ring design, and calculate a price quote. Previewing your actual ring at a local shop affiliated with your online jeweler after it has been handcrafted by an artisan. Be trendy and custom design your own engagement ring! Go online and create the most perfect and unique engagement ring that you’ll be proud about for years to come.